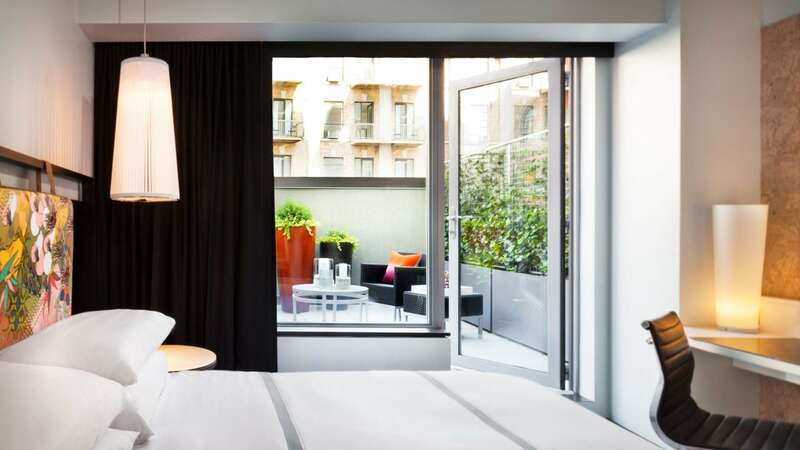 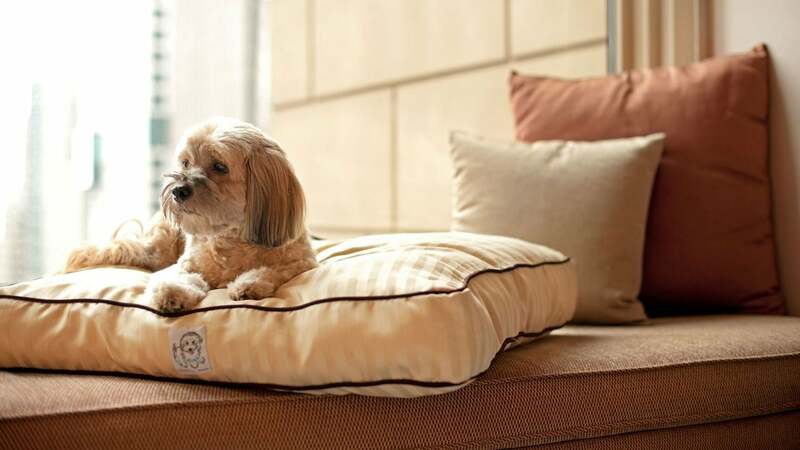 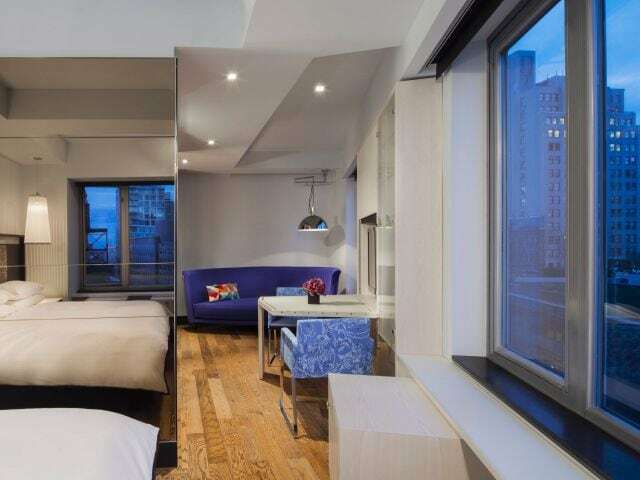 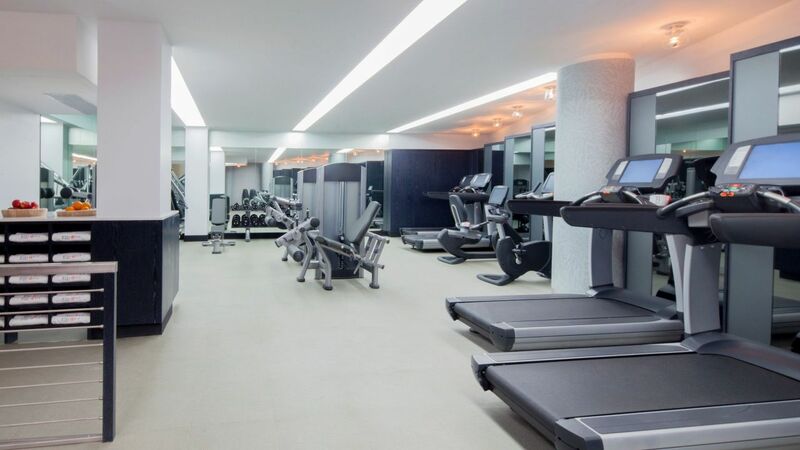 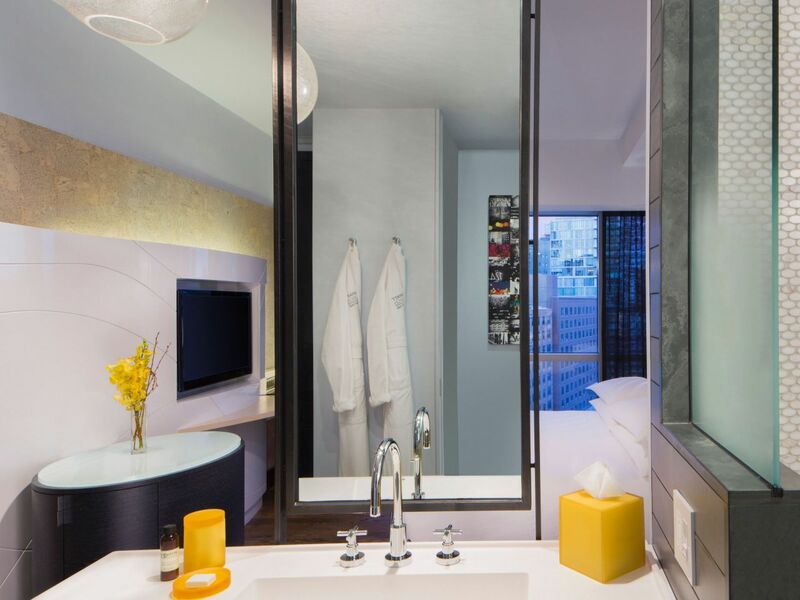 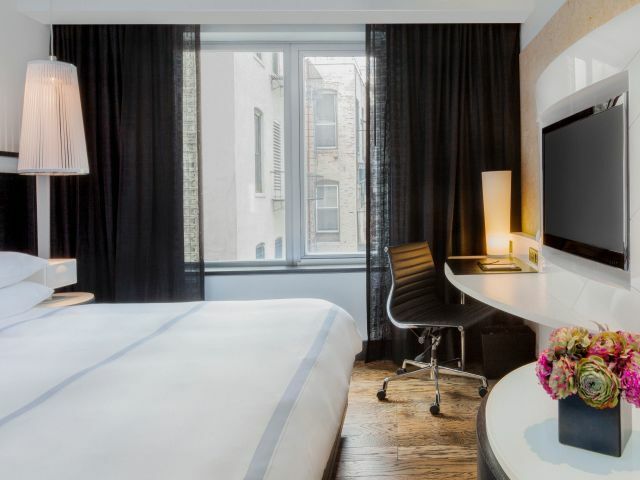 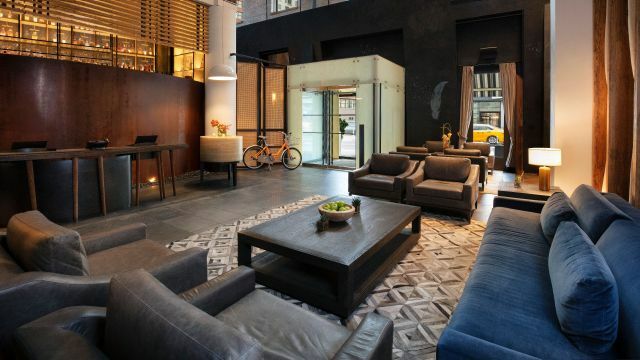 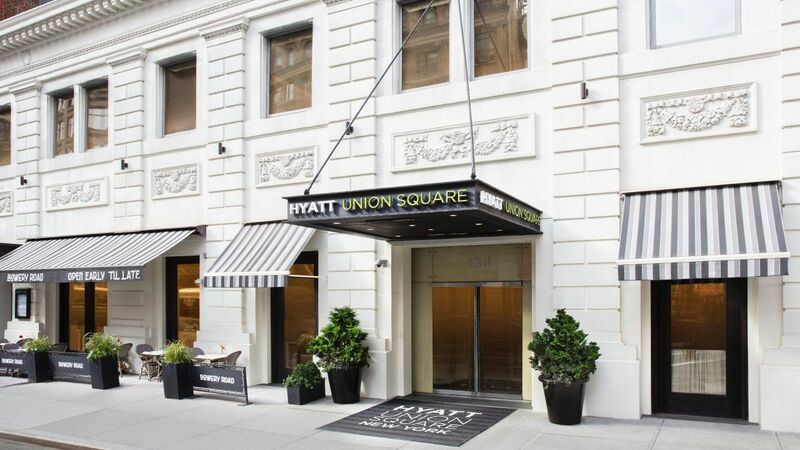 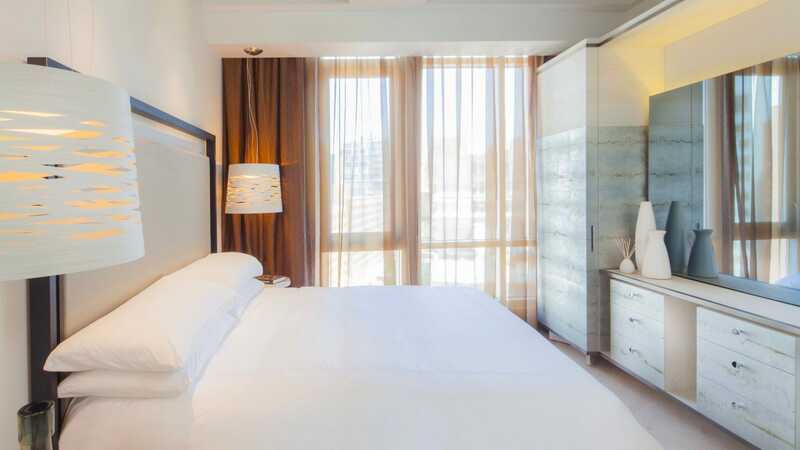 Hyatt Union Square New York is an upscale, AAA Four Diamond hotel near the East Village, Greenwich Village, SoHo and Chelsea neighborhoods. 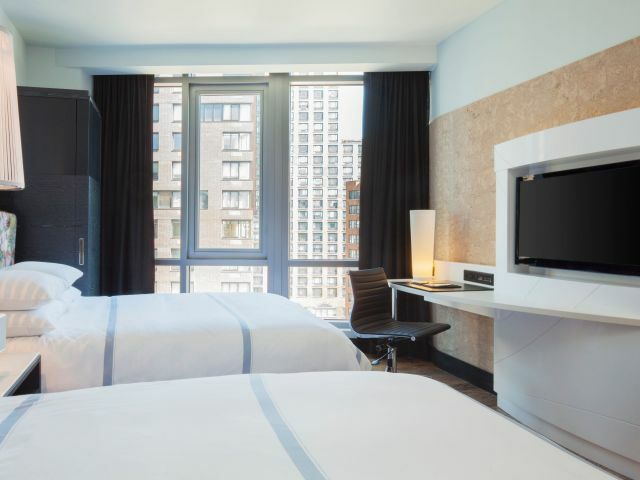 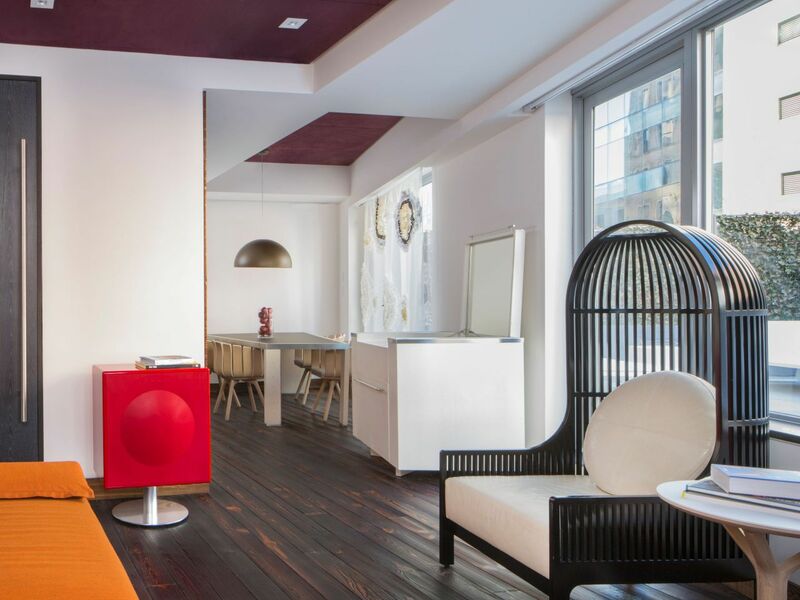 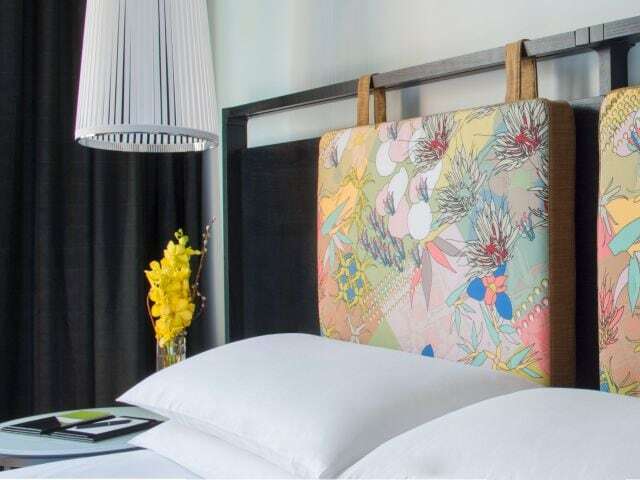 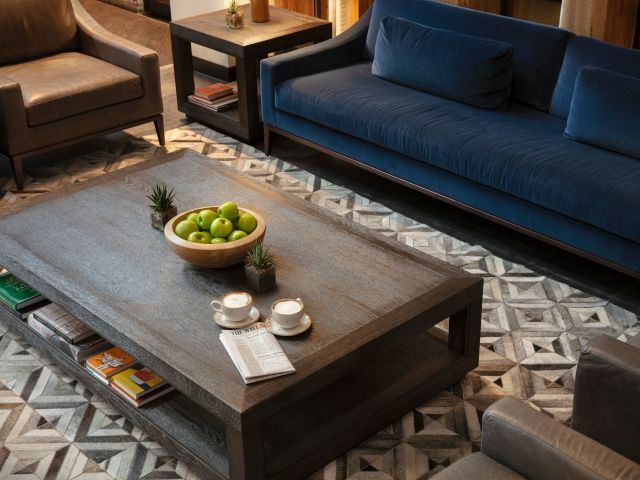 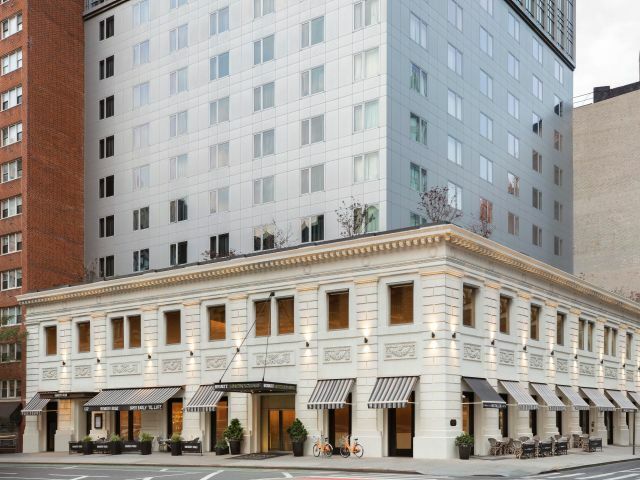 Our boutique-style hotel in Union Square NYC is just one block from the 14th Street/Union Square subway hub allowing you explore all of Manhattan and the surrounding NYC boroughs. 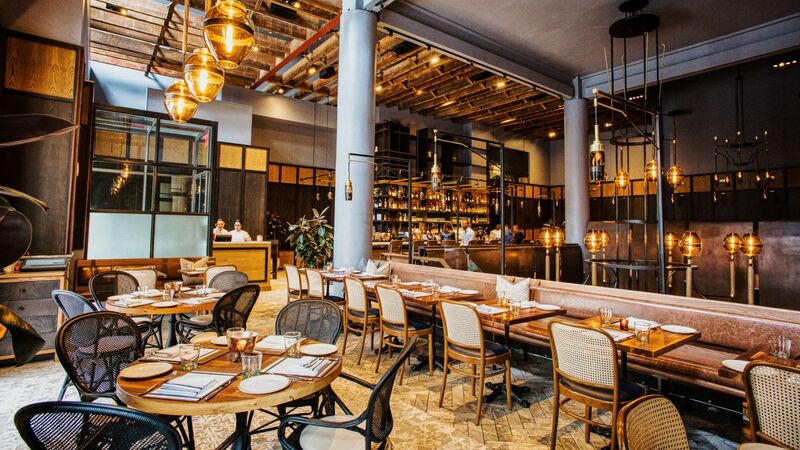 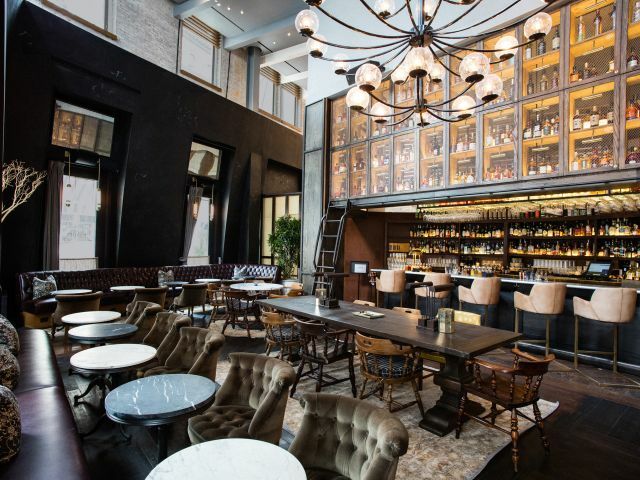 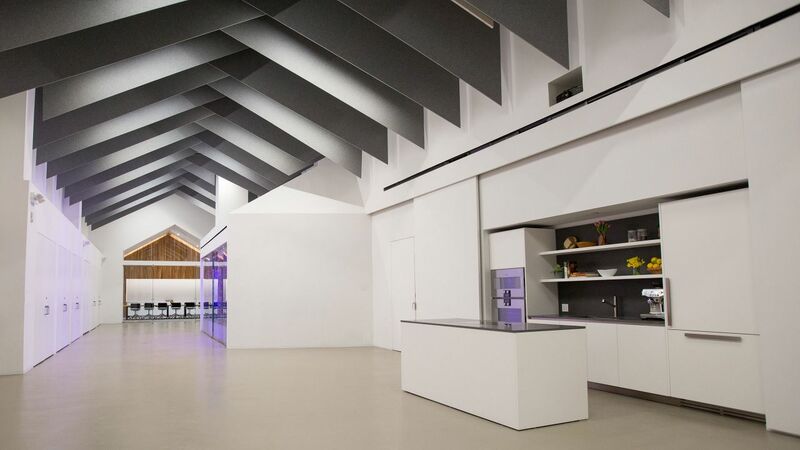 Let Bowery Road and the Library of Distilled Spirits provide you and your guests local, seasonal dishes and unique cocktails to create a unique event. 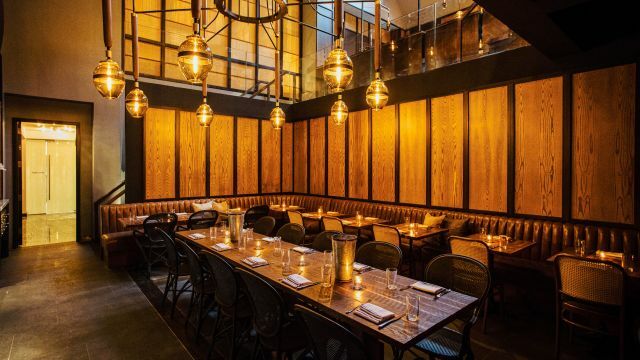 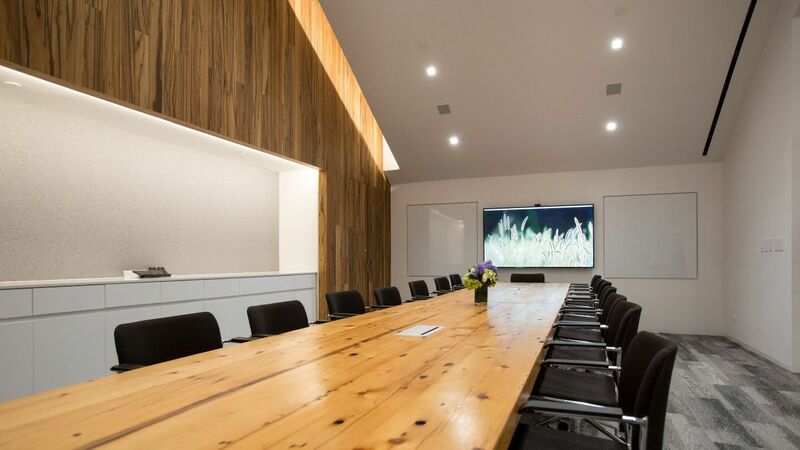 We offer the perfect spaces for your seated dinners and cocktail parties. 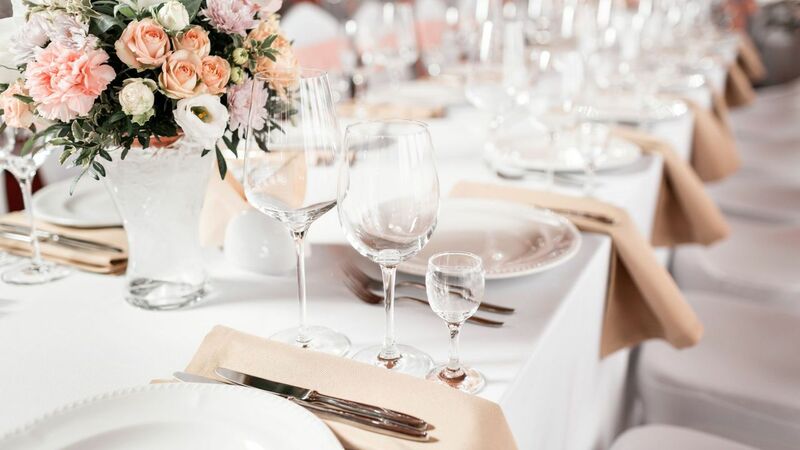 We also offer an experiential dining experience for small private dining events of up to 20 guests.